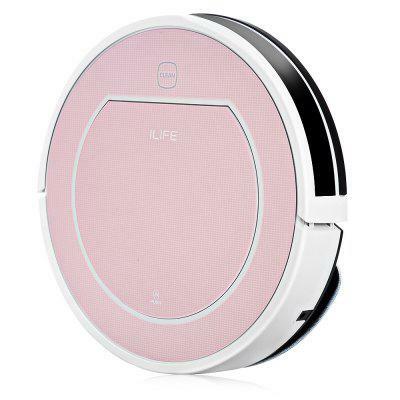 Ilife V7s Plus Smart Robotic Vacuum Cleaner is a kind of typical artificial intelligence device. Now it is at pre-order at GearBest with an attractive discount. “With this smart home appliance, the floor cleaning work is done easily and automatically. While making your home cleaner, it also frees you from housework. All you have to do is turning it on.” The official page states. Xiaowa seems a name from Xiaomi, but we are not sure whether it is true; it also comes wuth MIJIA APP. 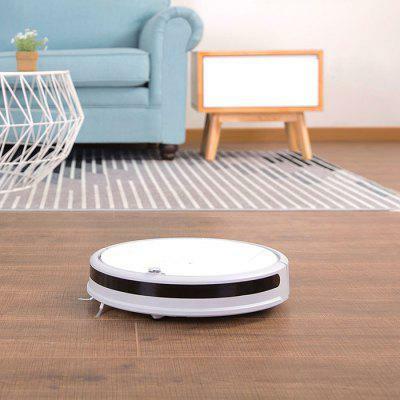 Xiaowa Automatic Intelligent Cleaning Robot could free your hands and clean your house. Also comes with the MIJIA APP, so you can control your Deebot at home or away, schedule weekly or daily cleanings, making your life much easier. We have made a comparison between this model and the hot-sale Xiaomi Mi Robot Vacuum 1st Generation. Xiaomi’s is much higher in price. Check the comparison in details.